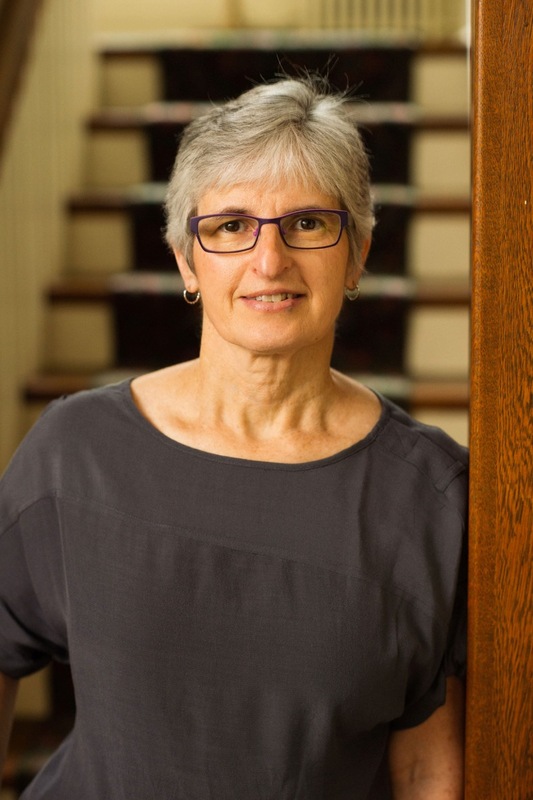 LISA LEVINSON is an AmSAT (American Society for the Alexander Technique) certified teacher of the Alexander Technique as well as a certified Registered Movement Therapist, and maintains a lively private practice in the Squirrel Hill area of Pittsburgh, PA. Her students include musicians (instrumentalists, vocalists, conductors), actors, artists, psychologists, equestrians, computer and business professionals, children, and people with pain issues. Lisa has a special interest in exploring the relationship between breath, movement, and sound. Prior to training as an Alexander teacher, Lisa earned her B.S. in Business Administration from West Virginia University and her MBA from the University of Pittsburgh. She then had dual careers as a computer consultant and a freelance violinist, playing for 14 years with the Westmoreland Symphony (Greensburg, PA.), and for six years with the chamber group Orchestra Nova. After a pause of several years, during which she was raising her children, she resumed playing music and now performs with several small chamber ensembles, and with the Edgewood Symphony Orchestra. Her experience as a musician greatly colors her teaching, particularly when working with other musicians. Lisa teaches the Alexander Technique at Carnegie Mellon University’s School of Drama and School of Music. In addition, she teaches at the annual summer Dalcroze Eurhythmics workshops at Carnegie Mellon University. She has presented the Alexander Technique to groups ranging from the Mendelssohn Choir of Pittsburgh to the American Mensa Annual Gathering, and presents classes and workshops throughout the greater Pittsburgh region.